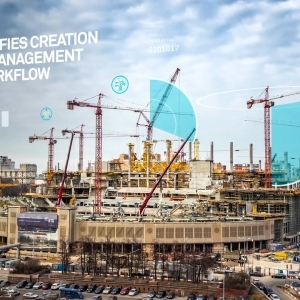 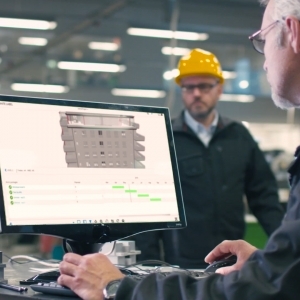 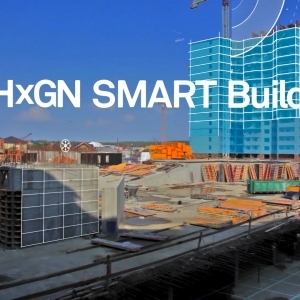 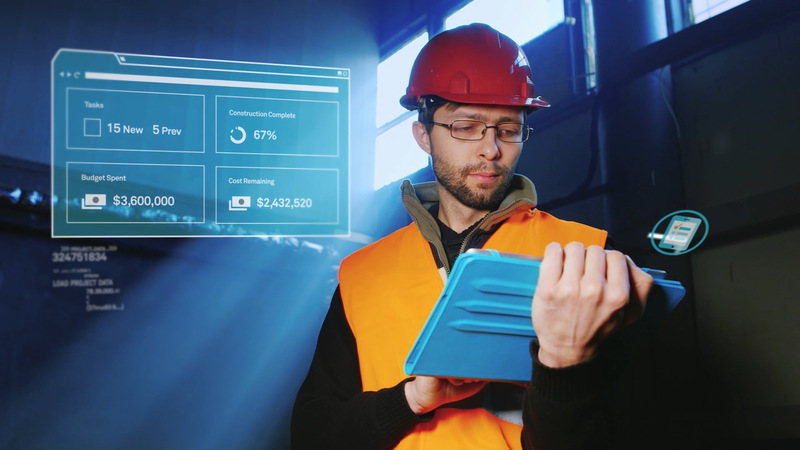 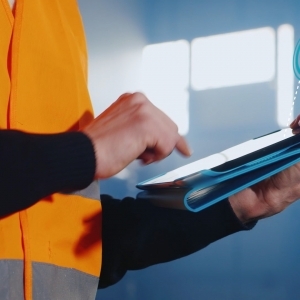 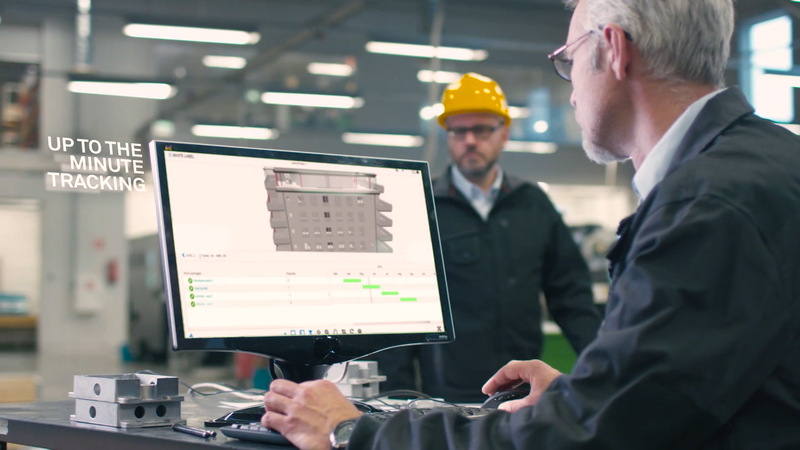 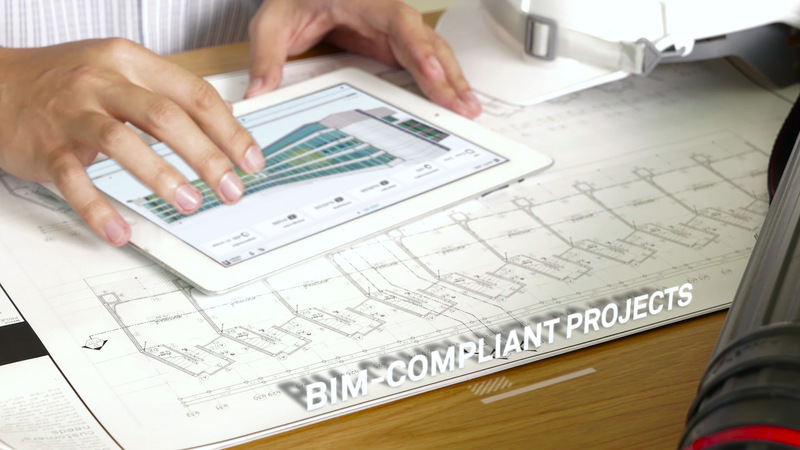 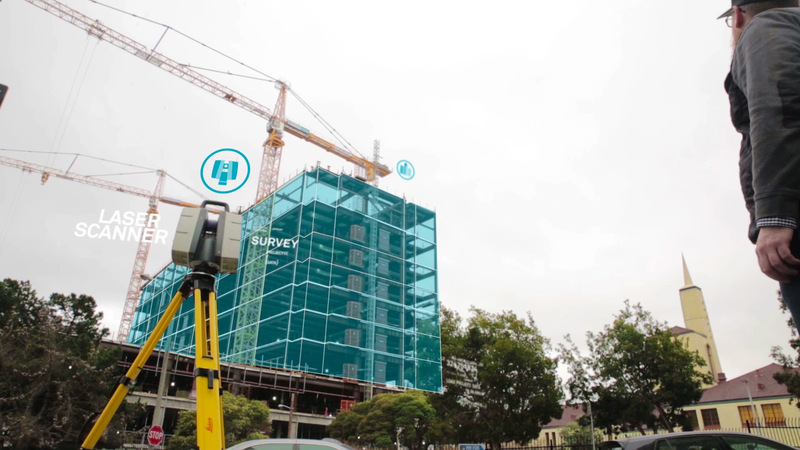 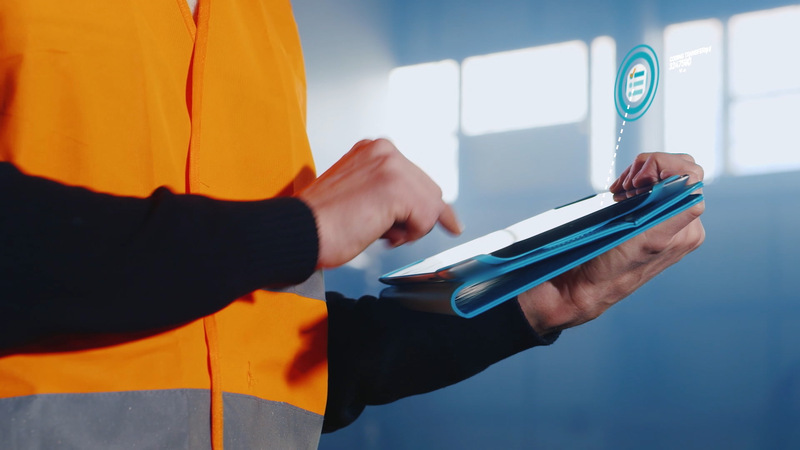 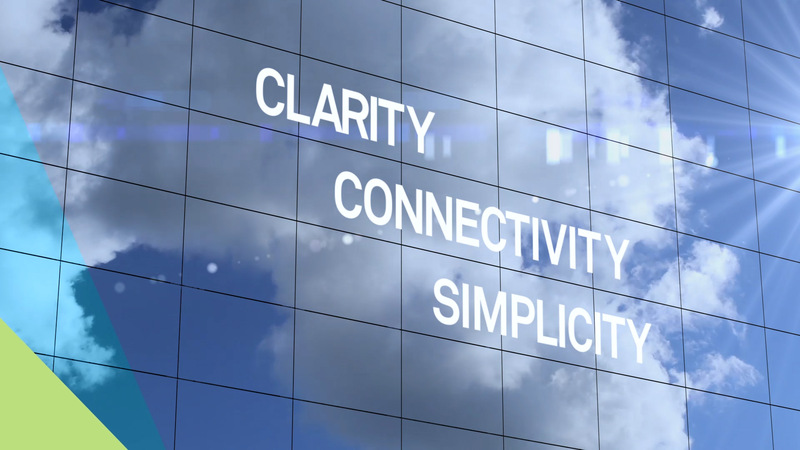 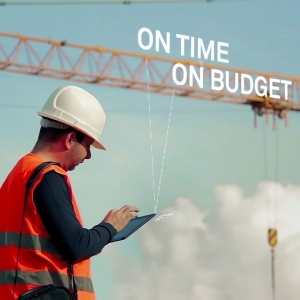 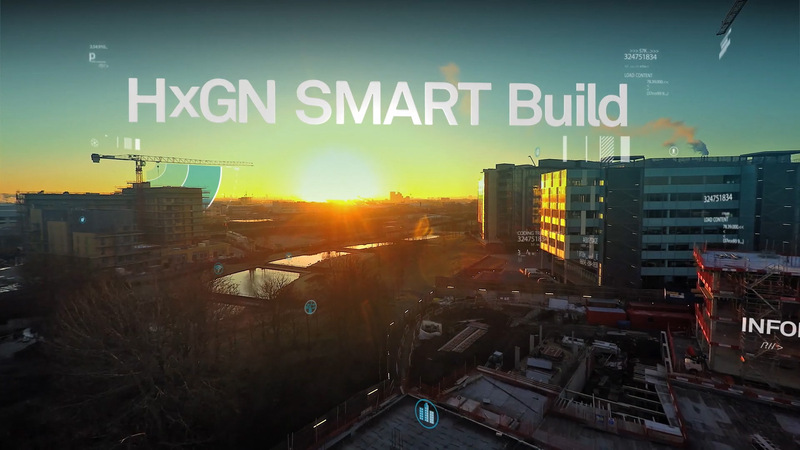 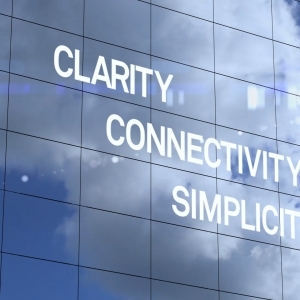 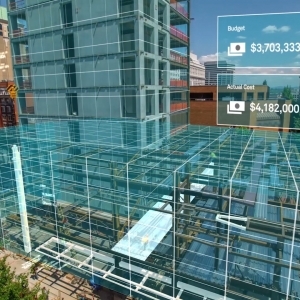 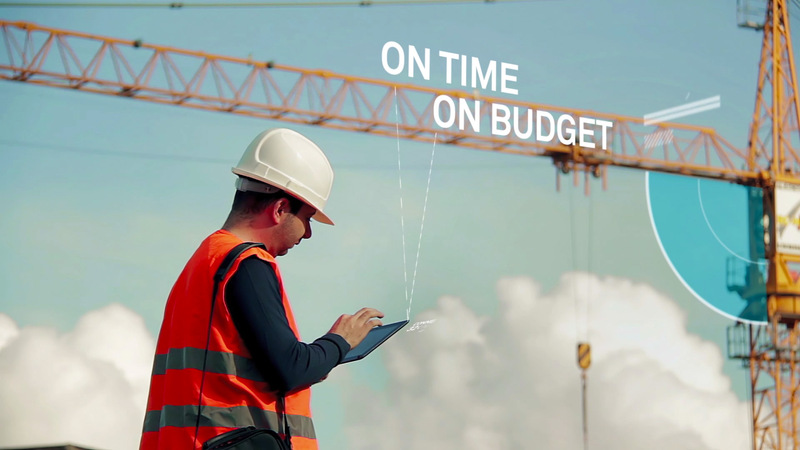 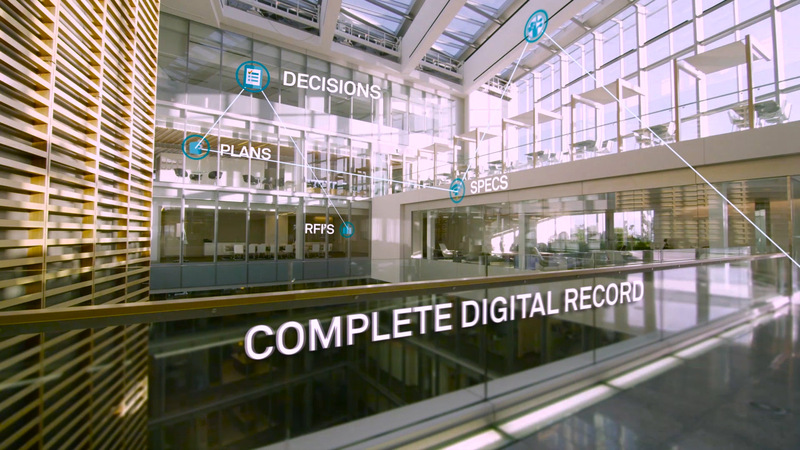 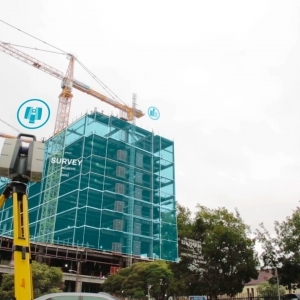 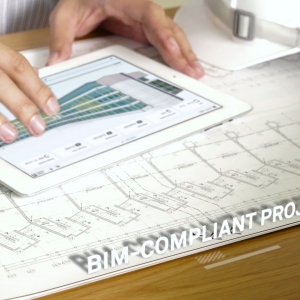 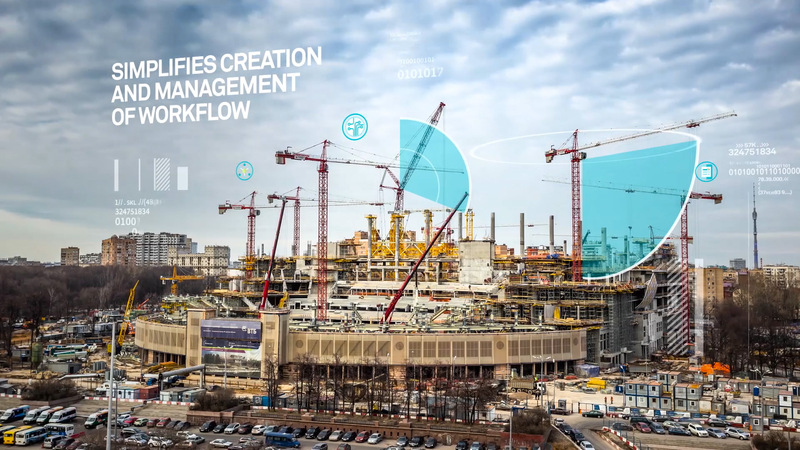 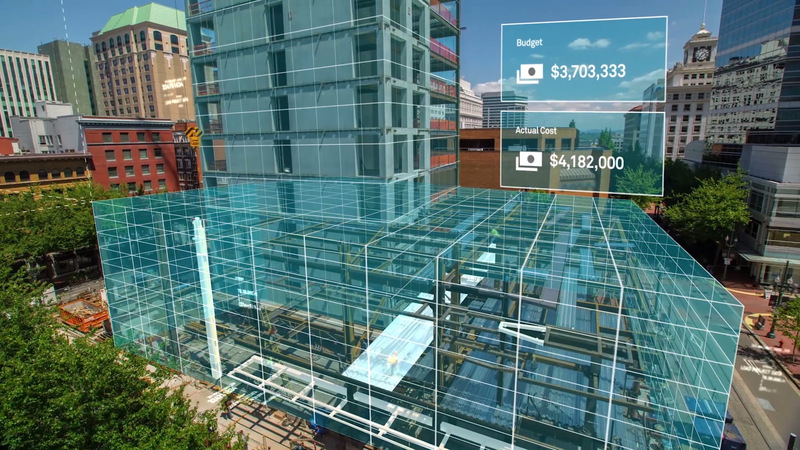 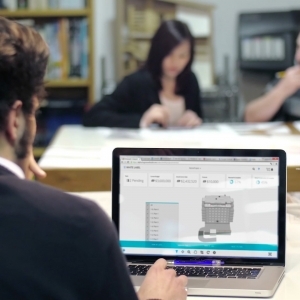 Hexagon recently launched HxGN SMART Build, an enterprise construction management software solution designed to alleviate cost overruns and delays. 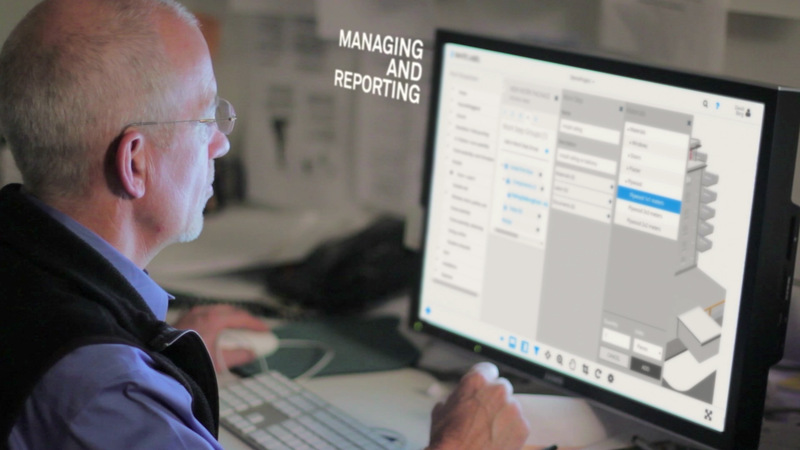 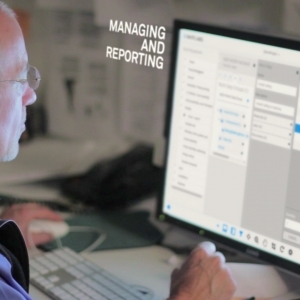 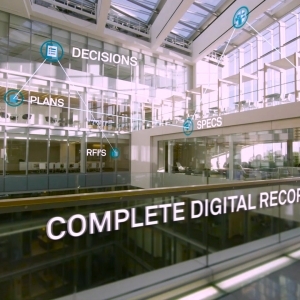 Our task was to produce their first video revealing the software and inviting intrigue about the product. 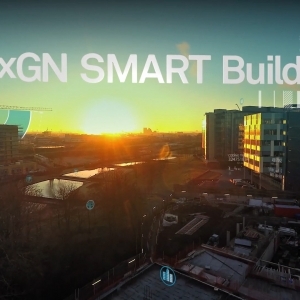 This one posed a unique challenge in that SMART Build had yet to be implemented as a department under the Hexagon umbrella – it was still in its prep stages. 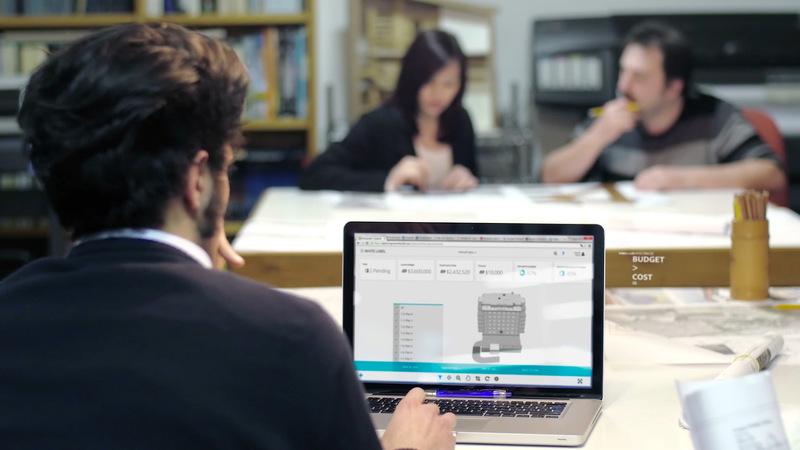 So we had to take an early idea and rough concepts to create a video that would launch a new process that was still being molded. 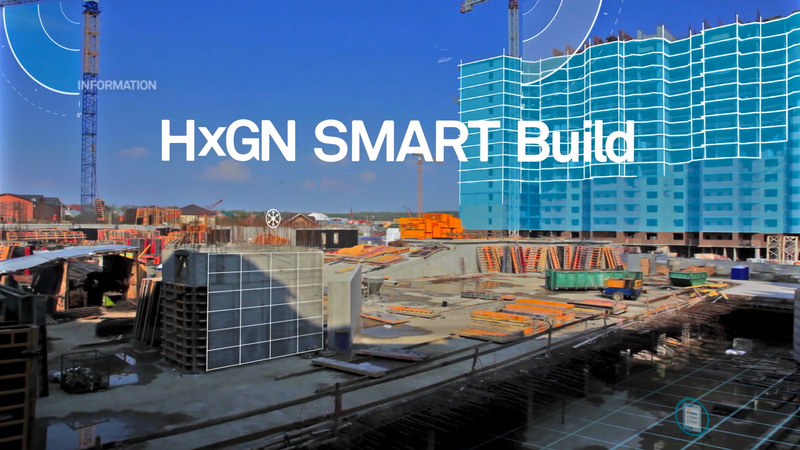 During development, branding was in final stages, so particular attention was focused on shots that met Hexagon’s requirements and stylistically-specific brand while also peppering their branded look with original creative for SMART Build to have its own unique identity.